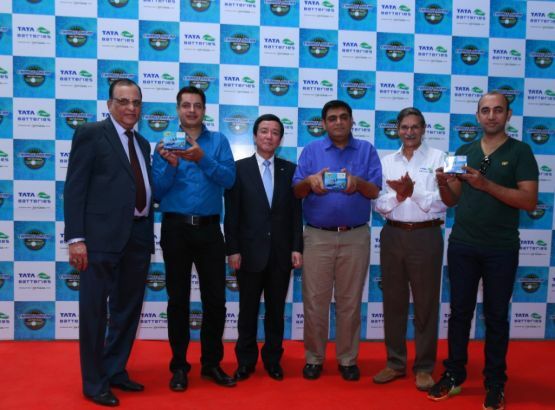 One of India’s leading auto component manufacturers – Tata AutoComp Systems, have collaborated with a Japanese firm – GS Yuasa International, in developing the Valve Regulated Lead-Acid (VRLA) range of batteries for two-wheelers. 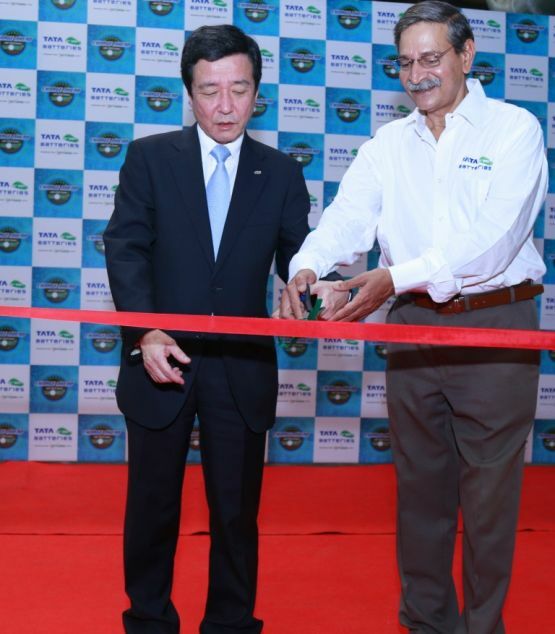 The joint venture namely – Tata AyutoComp GY Batteries India, recently inaugurated the manufacturing facility for the VRLA range of batteries at the Ranjangaon manufacturing plant near Pune. 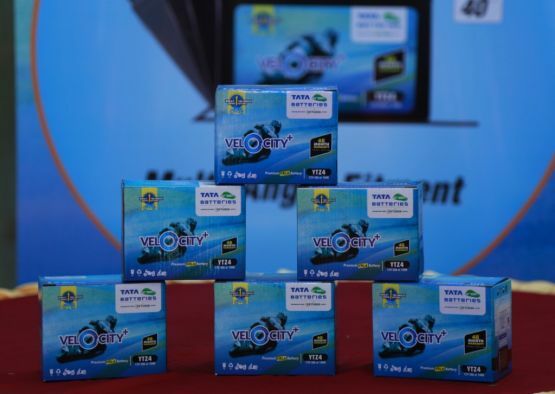 This new range of batteries have been christened as “Tata Green Batteries – Velocity Plus”. Made from premium raw materials and with precise engineering, the Velocity Plus batteries will be available in 3AH, 3.5AH and 5AH power trims, which is enough to power motorcycles and scooters. The company claims that these batteries are designed to give higher performance, longer durability, and higher ignition power in all weather conditions.